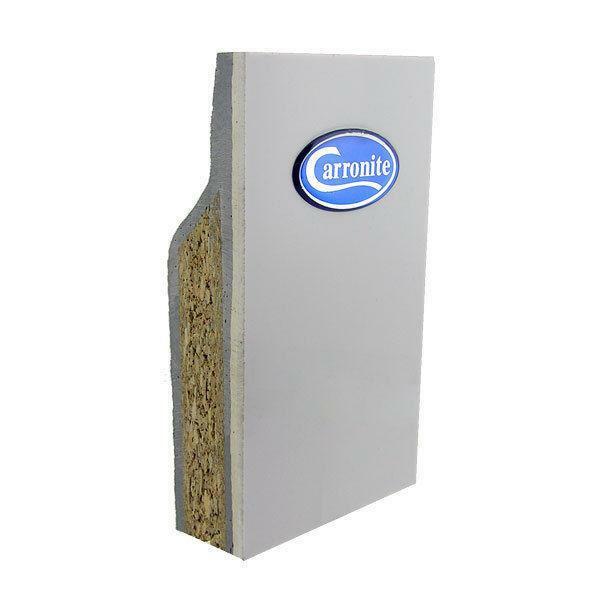 The Carron Profile Duo is a very minimalist bath and new to the Profile range. Dedicated central tap deck. 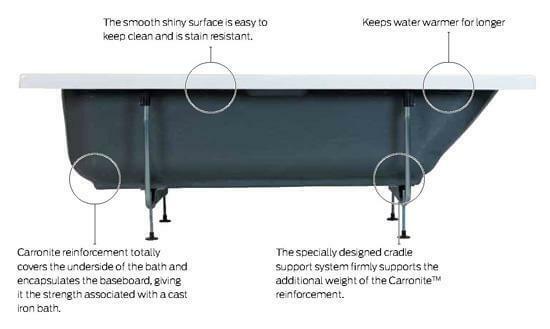 All our Carron Premier baths are finished in Carronite as standard which is a advanced reinforcement layer applied to the underside of the bath, patented by Carron Bathrooms. Baseboards are 18 mm and fully encapsulated given them the strength of cast iron whilst enjoying all the benefits of a modern acrylic baths. The Profile Duo bath is available in 5 sizes. Select above in the drop down box. 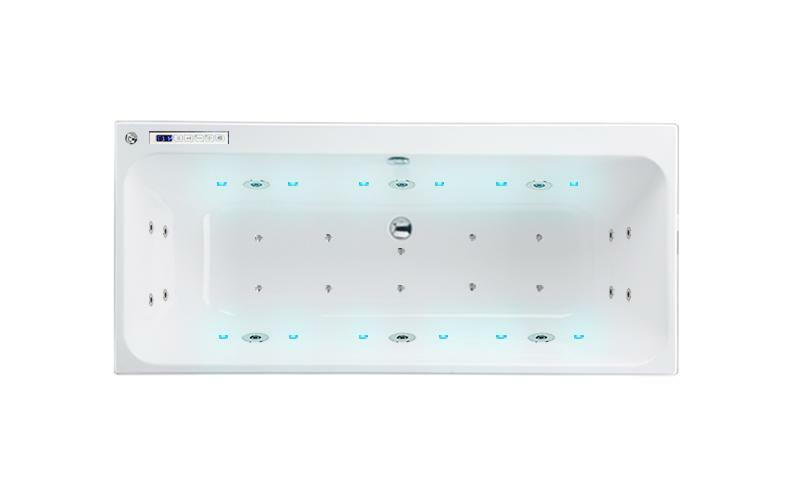 The LED touch pad allows you to effortlessly control your new whirlpool bath, with on/off functions for the whirlpool,spa and mood lighting system, a temperature display finishes the look. 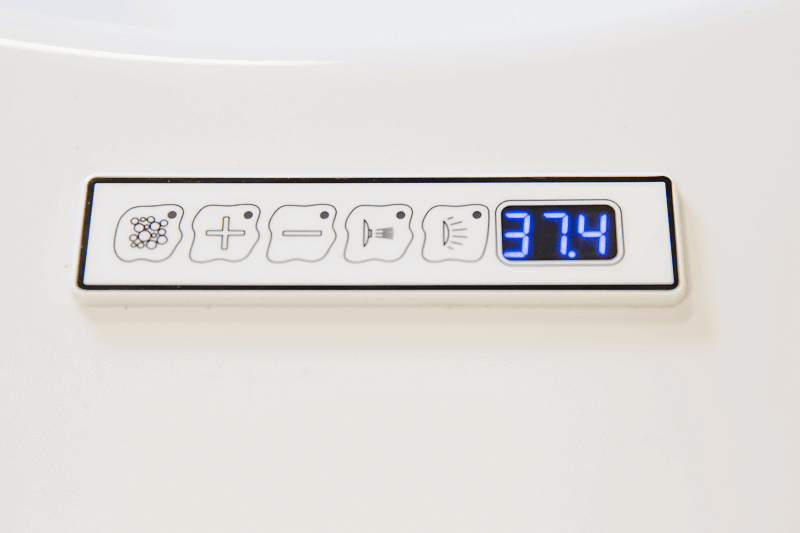 On the underside features include a water level sensor which stops the system from running when not enough water has been added, a hygiene purge once the bath is drained dries the pipe work. If you like a long soak the heater keeps the water at a constant temperature once filled. The ozonator is a very effective sanitizer and can reduce the use of harsh chemicals significantly. Ozone makes the water look clearer and destroys oils and thereby eliminates the greasy edge often left at water level. 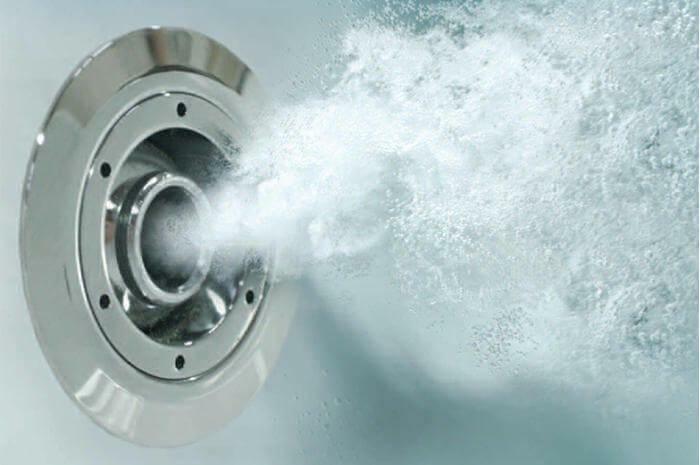 The divertor valve allows you to send air from the air spa into the whirlpool jets giving an extremely strong massage. All whirlpool and spa systems are manufactured at our UK factory, if you would like to discuss a different bespoke system please get in touch. 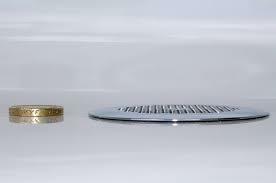 If you want to add bath panels or taps and wastes simply add those to your shopping basket.